To get your membership, just launch BirdsEye and go to the Store. You'll see a membership option. The first monthly payment will be charged to your iTunes Account when you confirm your purchase. Your BIRDSEYE memberships and subscriptions renew each month and your iTunes account will be charged automatically. You can turn off auto-renew at any point from your iTunes account settings. 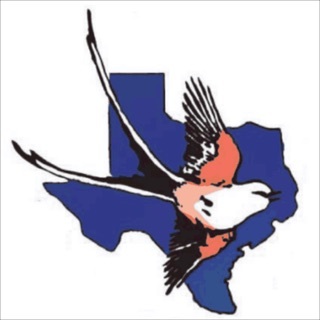 See birdseyebirding.com/privacy for more information. Here is a new release just in time for your holiday birding! We’re pleased to announce a new release with a key improvement to BirdsEye - more robust offline content. 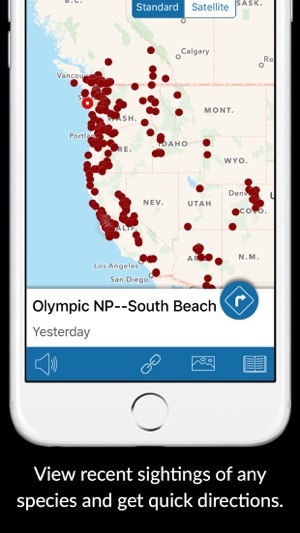 The newest release of BirdsEye provides for better offline experience by making the offline data - photos and text - available for a longer period of time. The old version cleared the data after a period of time, and unfortunately this may have coincided with the time you needed oo be offline most - when traveling to a remote location without good internet. You don’t have to worry about that, your offline data will stick around. 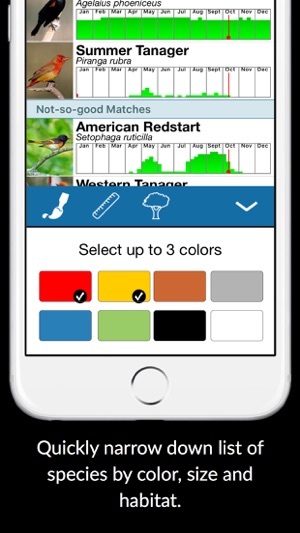 Thanks for all the great reviews and support this year, we have a lot of exciting things planned for 2017 and hope you'll keep giving us feedback about how we can make BirdsEye the best bird finding app in the world! • iOS 11 formatting supported. If you feel generous or have a couple of minutes, please take some time to leave a rating and review on the App Store. It makes a huge difference to us. Thank you so very much. We love hearing from you! 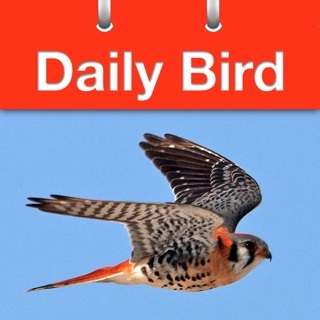 Get in touch with us at support@getbirdseye.com, @birdseyebirding on Twitter, and facebook.com/birdseye.nature.apps. Basic download is a great resource. The initial download of this app is great. Easy to navigate and had a few filters to change the search period. 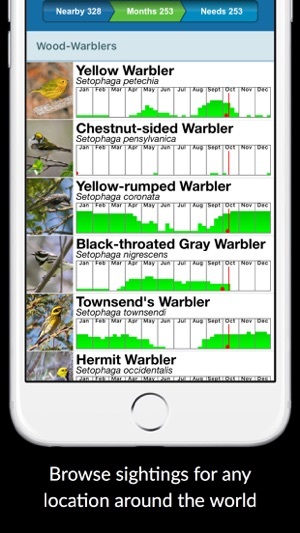 The species in the app can be mapped to determine what is around you and how long ago. 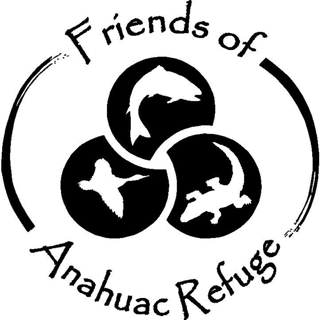 The information is compiled from the Ebird app. Frequency of the a species presence is depicted as a dot on a map, the more the dots in a small area, the more likely the species can be said with certainty to be found there. The drawback - the species listed are somewhat basic. Starting out in nursing? 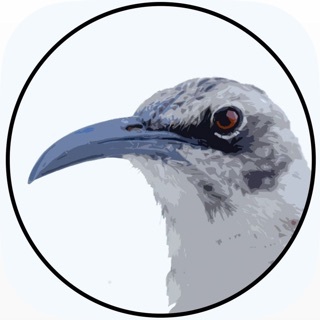 This app will be very helpful to you to start you LifeList and get interested in birding. If you want to add more species to your existing app download, it's gonna cost you. Every month too. A single charge for an expansion of species is fine with me, but 3 or 4 dollars every month? No thanks. I suggest downloading this app as it is very helpful. Hopefully the expansion charge is something the developers change. When I try to view a bird it’s says you need a subscription. You can’t use the app without paying apparently. I purchased a subscription and then I need to download 15,000+ files. So I start downloading but if the phone goes to sleep the download stops and I get a download error. So I plug the phone in and keep it awake by tapping the screen and watch 1000’s of files slowly download. After 30 minutes the download finishes. Then I try to view a bird’s info and it tells me to download again. So I try to download again and it tells me I’ve already downloaded. No documentation other than a pitch to pay for a subscription. No troubleshooting guide. The contact support link is broken so there is no way to get assistance and no way to figure what I did wrong. So I delete the the download and try again. Same problem. I’ve been trying to get this to work for hours now. It’s just $3 so it’s not really worth the trouble to try to get a refund. I would rather have not spent so much time trying to get this to work. There are other apps that do work and don’t charge monthly fees. 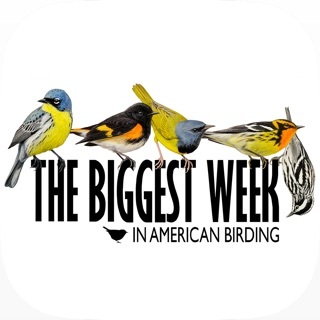 Try Audubon Birds or Merlin Bird ID. 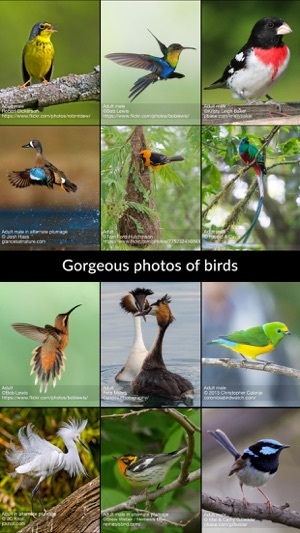 You will need to download bird packs for those but it only takes a few seconds to download. I strongly recommend you don’t pay for this app when there are much better free alternatives. I use this app constantly. 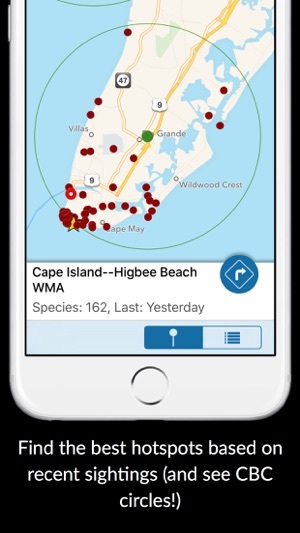 It's great to be able to look nearby, or at a specific hotspot, to see what species have been spotted by others. I generally set my app to pull species seen in the last two weeks, near where I am. In the field, I live being able to take a quick look at the pictures of males, females, juvies, regular and alternate plumage, etc, etc. 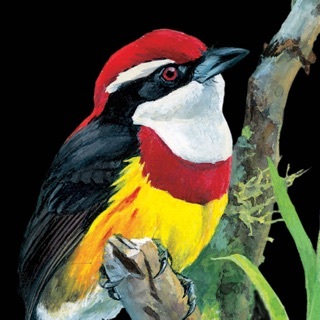 As a new birder, this is a big help. I can easily rotate between Birds Eye and Ebird to prepare my sighting reports right in the field. Then I can look up any species I couldn't ID, at home, in one or more field guides. My routine will probably change as I gain experience, but I'm happy with it now, and it definitely depends on Birds Eye.